It’s been quite a few months since my last trip to Asia and a lot has happened since. I was in two rear-end car accidents – I’m fine, still alive – but I just haven’t been in the mood for whipping out them blog posts. I’m back and I am making it a goal to blog once a week (hopefully). Sign up for newsletters in the sidebar on the right and make sure you never miss a post! Ahhh yessssss, Oregon. I was just in Portland last April but never got the chance to actually see Oregon Coast. Like Vancouver, Oregon is infamous for its rain and can even get a bit stormy at times. If you’re lucky, however, you’ll get to witness the coast in all its glories. Along with my friend Sharon (aka my personal photographer), we flew down to Portland and drove over to the coast. 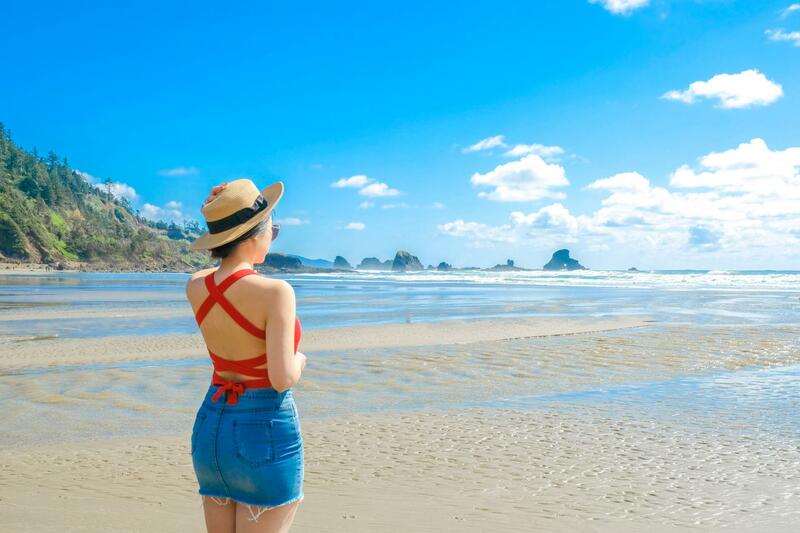 We only stayed in the States for 2 nights hence not a whole lot of time to fully explore, but here are my top choices for where to find the best views of Northern Oregon Coast. 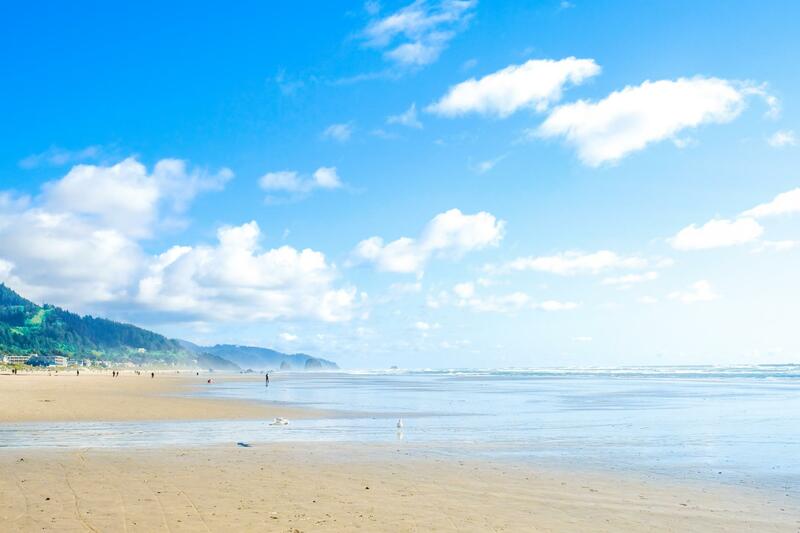 Cannon Beach is perhaps one of the most popular destinations along the North Coast. I myself have seen it all over Google, TripAdvisor, Instagram, what have you. 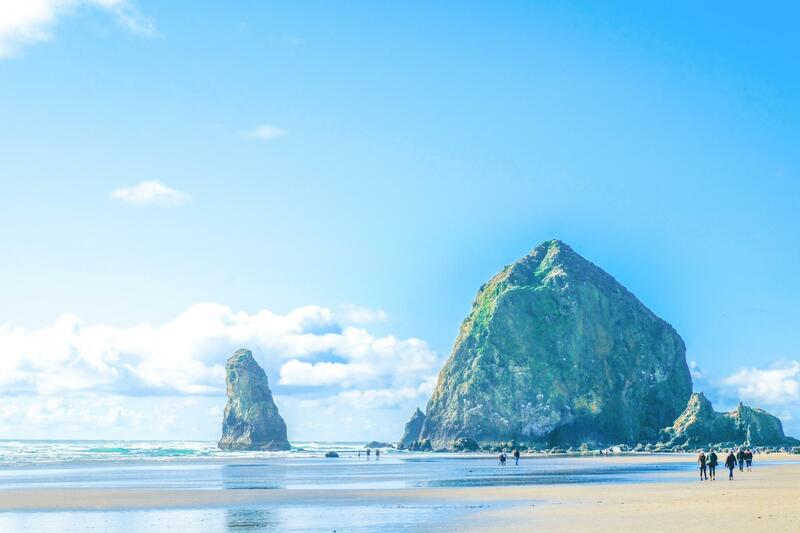 Now funny thing is, all this time I had thought Cannon Beach was a beach but it’s not… It’s the name of a city!! 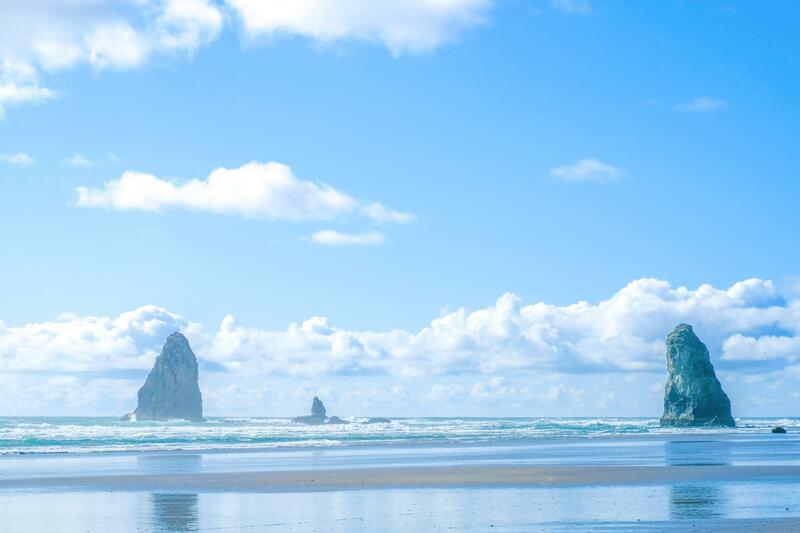 In 1846, a cannon from a shipwreck was washed ashore and since then the area has been referred to as Cannon Beach. And of course, no trip here can be complete without a visit to Ecola State Park. Upon arriving, we were greeted with signs to the view point. I’ll never forget the warmth of the sun gently kissing my cheeks and the gust of wind blowing through my hair, or the sound of the waves crashing against shore and the song the seagulls sang as they spread their wings and flew across the vast blue sky. I cannot begin to describe my sense of astonishment and there simply isn’t a word in the English dictionary to describe the beauty I had witnessed. 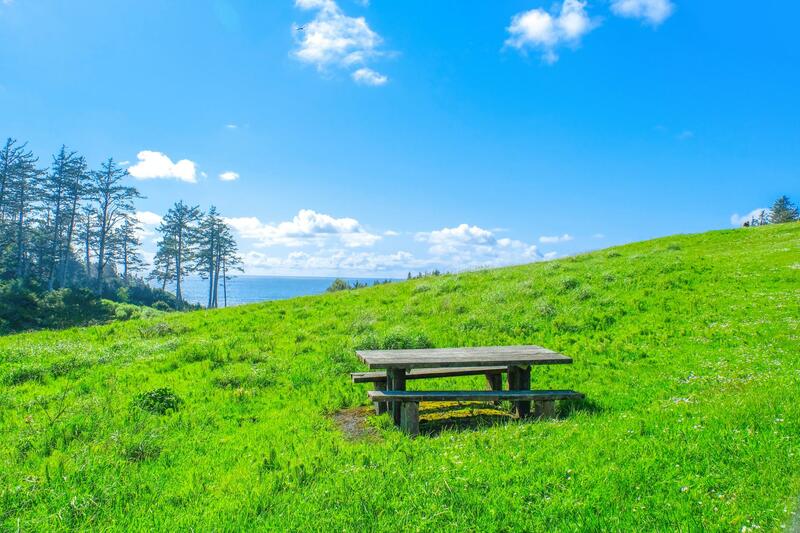 It does get a bit windy, but grab a jacket and your picnic basket and enjoy lunch with a view. Aside from the viewpoint, there is a trailhead about another 5 to 7-minute drive further ahead. (This park is huge!) The stairs here lead down to the beach and this is definitely a great place to surf and ride the waves. We even saw one family setting up campfire and grilling fish! Awesome weekend getaway location for parents looking to take their kids outdoors. There are also quite a few trails as well. If you do wish to challenge the hikes, make sure to double check online that the trails are open. Due to storms and heavy rain, sometimes the trails get washed out and it can get a bit dangerous on those slippery slopes. 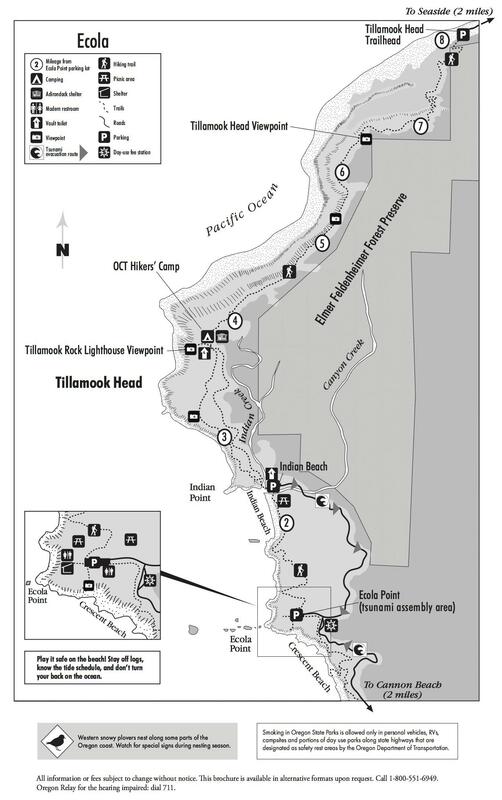 ≪Here≫ is a little handy-dandy brochure on the Ecola State Park trails. Another iconic Cannon Beach landmark. I’m starting to feel a bit guilty that I’m really just listing the most well-known attraction sights but hey, they’re popular for a reason. Haystack Rock is a 235-foot sea stack and the surrounding smaller rocks are called The Needles. There are several inns and resorts located right along the beach and we unfortunately did not get to stay at one, but I would definitely recommend spending a night here so you get to experience the coast from dusk to dawn. View from nearby inn parking lot. 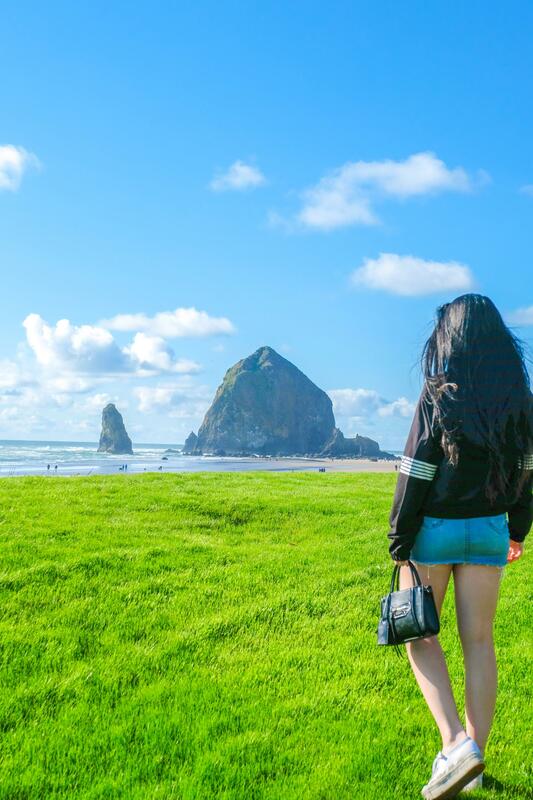 Cannon Beach is by far one of the most scenic cities I have visited. I hear the the weather here is pretty consistent throughout the four seasons not like in Vancouver where we get most of our rain in the fall. 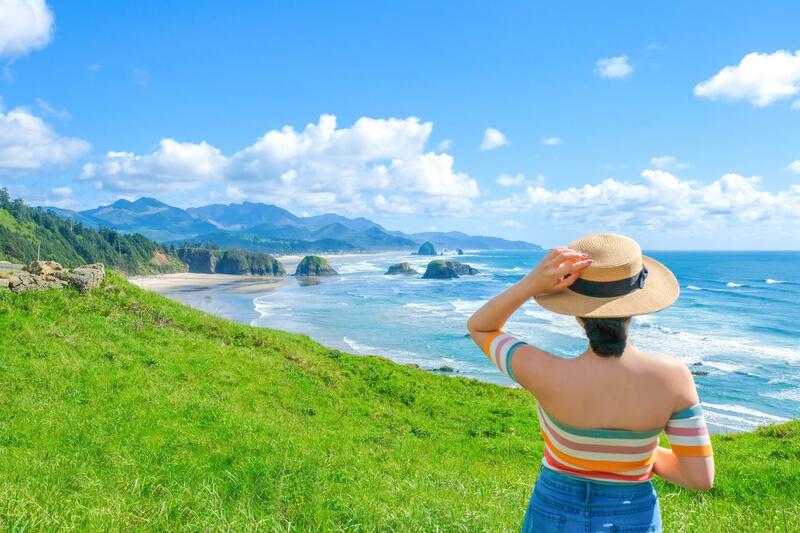 It might be difficult to plan your visit with mother nature being so unpredictable but if you wish to try your luck, I most certainly recommend Ecola State Park and Haystack Rock. Again, these might sound like generic itinerary suggestions but ughh views for days okay! Need I say more!? Our trip this time was made possible with our Jeep car rental from Enterprise. It was not sponsored but I always find myself returning for their competitive prices and excellent services. Thanks for tuning in and I’ll see you in my next week! 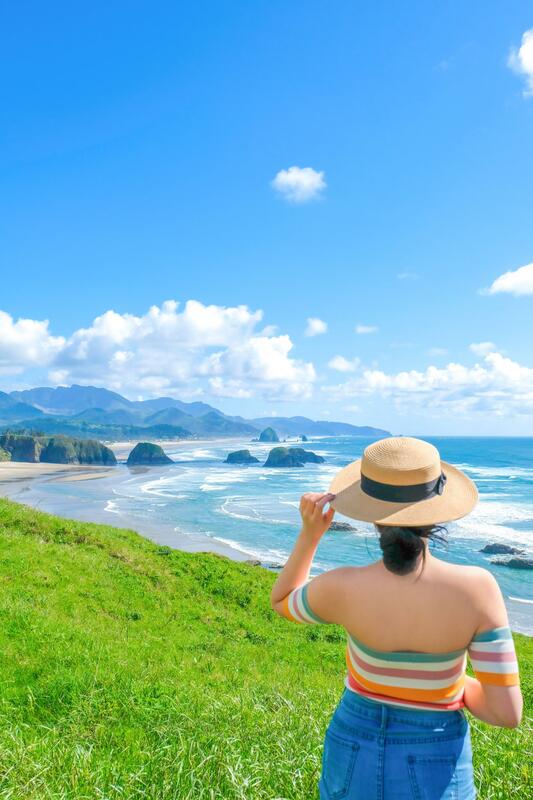 Oh, I love the Oregon Coast – it’s absolutely beautiful there! I did a road trip last summer and loved it! Looks like you had some amazing weather and sunshine while you were there. 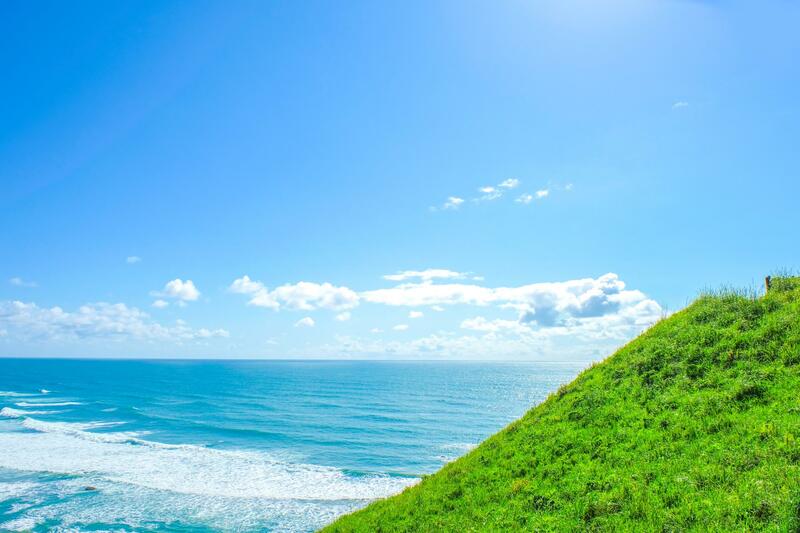 Wow, you have some beautiful photos of the coast. 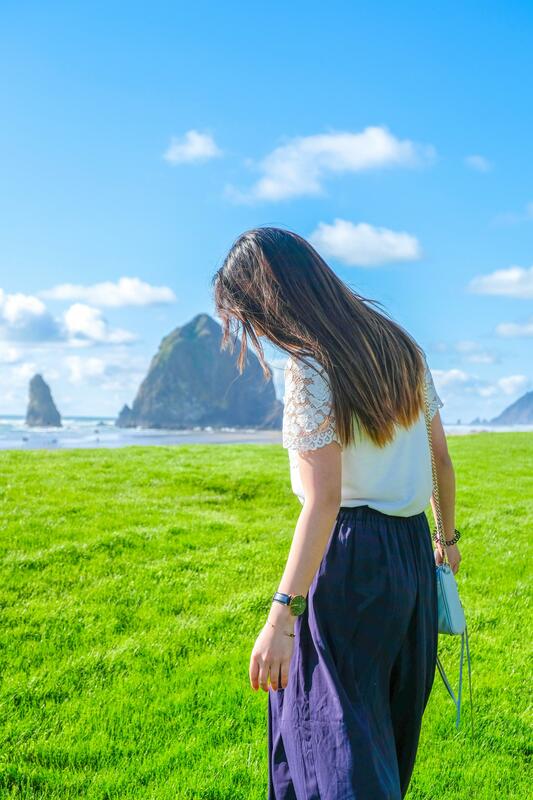 A very inspiring post… if this won’t get someone excited to visit Oregon, I don’t know what would! Thanks for sharing. wow what gorgeous photos! I have a few friends living in Portland so visiting up there is really high on my list! I’m from California but still haven’t made it up to Oregon – these pics are giving me the push I need to visit! Lucky you! If I had friends in Portland I’d visit every other weekend. Have you seen Big Sur? I found the views here at Oregon Coast similar to there although I still haven’t been myself just yet. Your pictures are amazing!! My cousins moved to Portland and I’m hoping to visit them this year. I have been to Vancouver and it was rainy but I still appreciated how clean and pretty the city is. 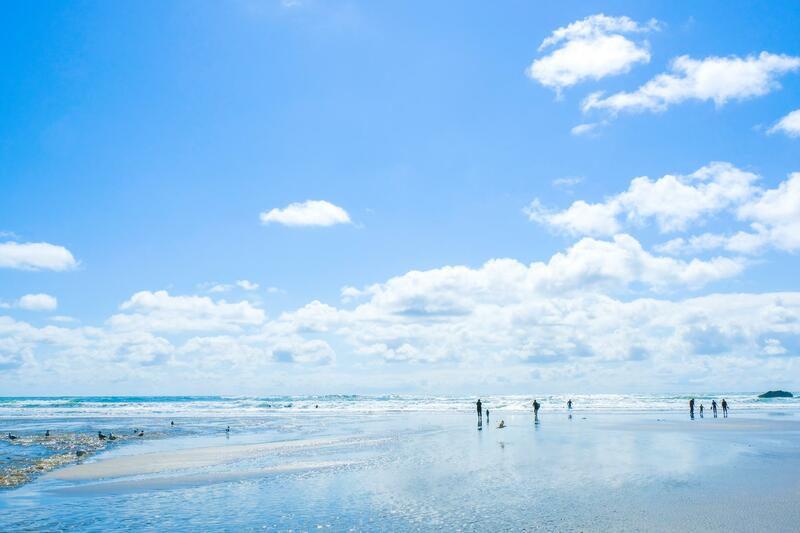 The Oregon coast looks stunning and it looks like you had perfect weather there too. I love the idea of staying in the accommodatino right by the coast, it must be so peaceful. Also I agree with what you said about photographing the popular places, they’re popular for a reason. It’d be such a serene and beautiful stay being able to wake up to the sound of the crashing waves. Thanks dear, glad you don’t mind me stating the obvious hahahaa. I love the vibe and pace of the West Coast and feel like the scenery is just a big old added bonus. Thanks for sharing and I hope I can get to some of these places one day!! Agreed! West Coast is a gem and I’m a West Coaster myself although up here in Canada. Hope you’re able to make it someday! WOW! Your photos are soooooooo dreamy!!!! I’m sorry about your accident, but glad you’re feeling better! Wow. Just wow. These are some of the most beautiful photos of Oregon I’ve ever seen. You are incredibly talented. Aww girl you flatter me too much! The weather really was the number one factor in making these photos drop dead gorgeous. With such amazing sunlight and beautiful scenery, it was hard to take a bad photo. I have serious photo envy! Your pictures are incredible, I just love the colors. This coastline looks beautiful and the weather was on your side for sure. So sorry to hear about your accident. I also had a car accident recently and it really threw me! Oregon Coast really has great views. The wide uncrowded beach at the background with the verdant hills in the foreground was absolutely stunning. I would definitely want to go Ecola State Park and Haystack Rocks regardless of the weather. It was uncrowded mainly because they sealed off the area with warning tape saying that due to rain, it was unsafe to get too close to the edges. I imagine it’d be a different beauty here on a stormy day so you’re right, a visit here would be incredible no matter the weather! A most pleasant blast from the blast, spent a couple days at Ecola in 2013. Truly beautiful spot. A couple days!? Well aren’t you lucky!!! Haha your shoes aren’t THAT dirty! 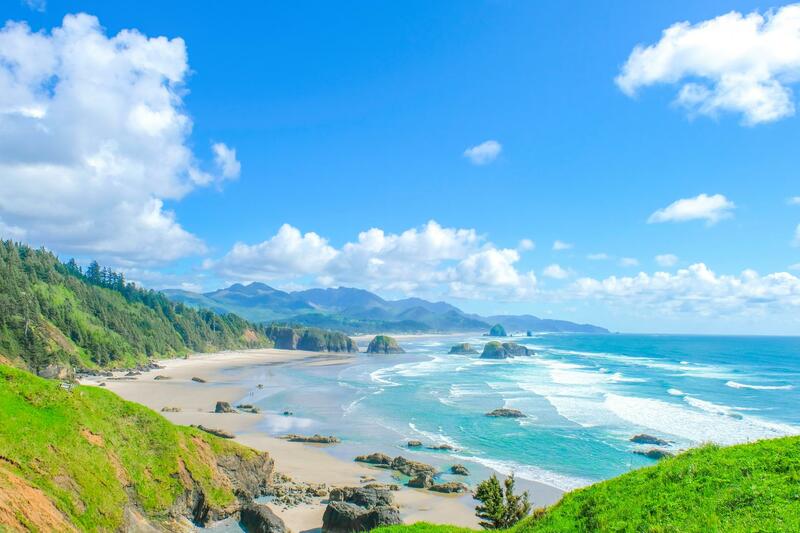 These views are absolutely stunning – I’m going to try to visit this part of Oregon Coast one day! Love the beautiful photos! This looks like such a amazing place to visit. I haven’t been to Oregon but I want to go there someday. Added to my bucket list! This was such an informative and beautiful post (I mean those photos!!!) I am yet to see a lot of the Oregon Coast and this has made me want to get back there ASAP! 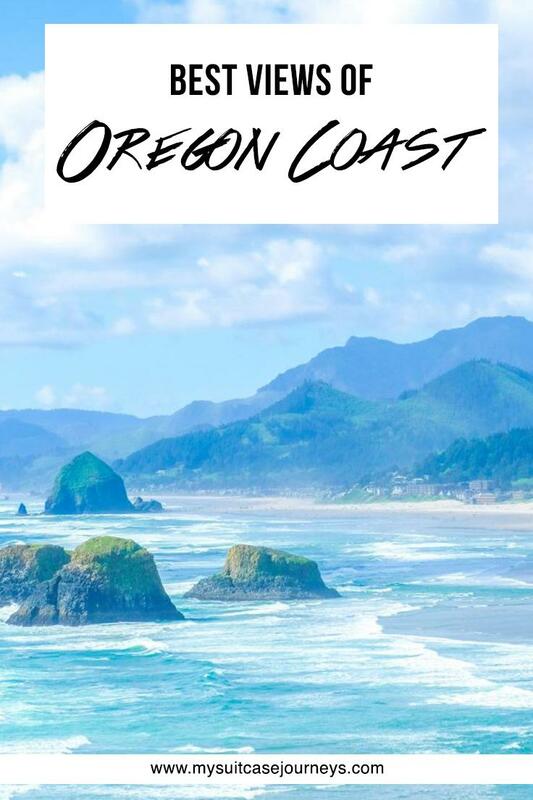 We cant wait to drive down the Oregon Coast. It looks so beautiful. Your photos are stunning. We plan on going in October, hope the sun is still shining! Thank you thank you thank you! Just make sure you bring a windbreaker. It gets hella windy there no matter which month. The restaurants also close earlier during that time though so be sure to make plans accordingly. Have fun!! The Oregon coast looks lovely. I particularly love your shots covering the beach as well as the greenery around. They are producing a perfect blend of blue and green . Those rocks are also very unique. We weren’t able to find parking so we randomly parked near an inn and saw that view with the blue and green contrast. Really just a lucky find! Awww thanks Ivy <3 Airfare cost about $300 CAD per person. Driving is obviously cheaper but ya no we didn't wanna torture our bums through that hahahaa. 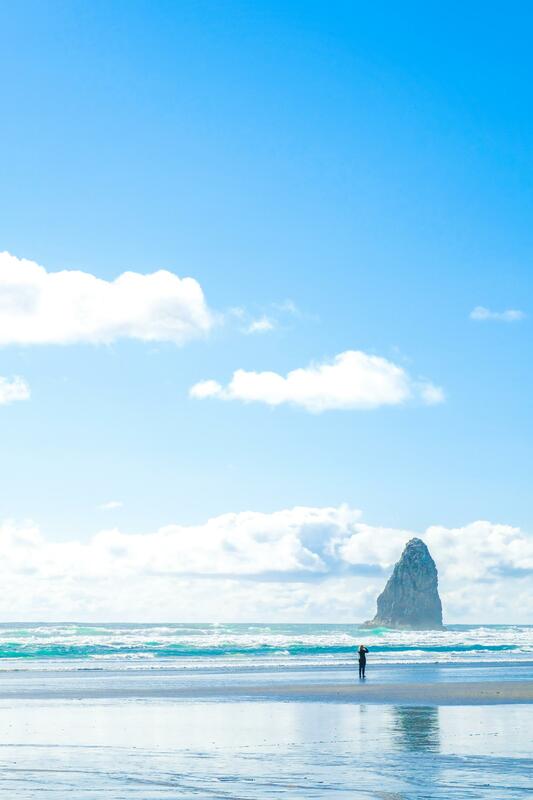 I absolutely love the pictures of Haystack Rock – they look so dreamy! To be honest, I have never heard of it nor The Needles, but boy is it gorgeous! I’d love to take a roadtrip down the Oregan coast – so many photo ops! Your photos are very Instagram-worthy! 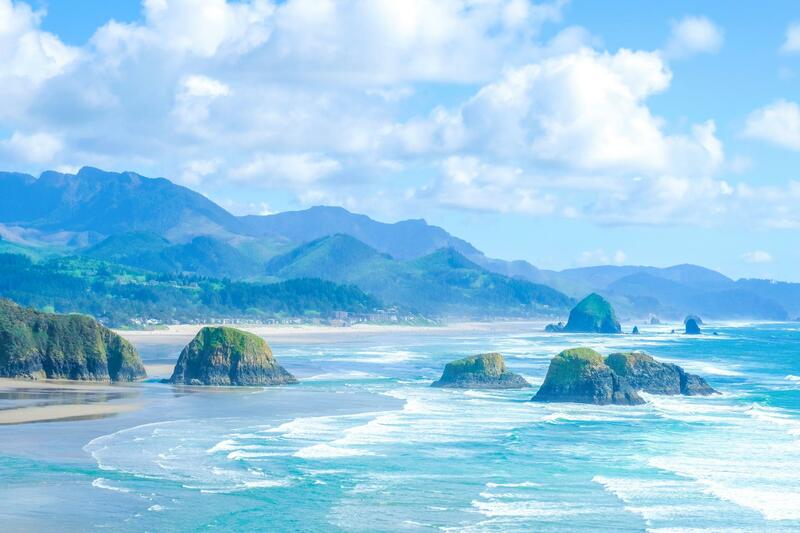 The Cannon Beach looks awesome. The weather must be so lovely and nice. Your friend is really good in taking photos. The Oregon coast is absolutely gorgeous. 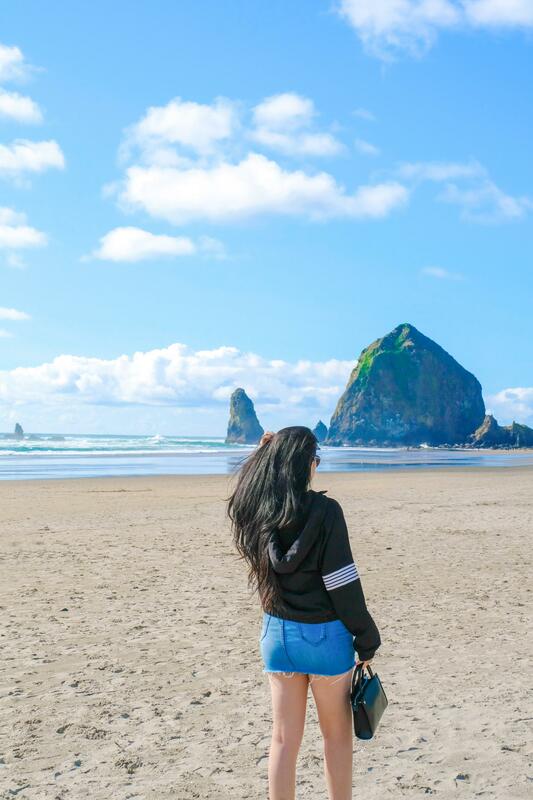 I have only been to Cannon Beach once when I was quite young, but the views are truly the best. I would love to go back one day soon. Ecole State Park would be on my list to do. And, of course Haystack Rock never disappoints. It’s worth the hype. Gorgeous photos! My boss is from Alaska, but he travels to Oregon often. He said that the natural scenery there is stunning. Seeing your photos, he is right. Those coastal photos are totally amazing! He’s pretty lucky that he gets to visit so often then! I’m already hoping to revisit soon and I think you guys would love it there as well!! I’ve loved skimming through your blog, all of your photos are so dreamy! If you don’t mind me asking, what kind of camera do you use? I’d love to read a post about your editing process too! I love all of these photos! We will be in Portland and Mt Hood area in July. Maybe I can convince my husband to head over to some of these spots. Great article with stunning pictures. Thanks for sharing the map too. It helps those who haven’t been to the coast. Wow! That’s a great coast. Perfect weather too for a day out. Thanks for sharing these lovely pictures. Thank you, Sebastian! Enjoy the rest of your lovely week!! That is a beautiful coast. Perfect for a day out at the beach. We were lucky the weather co-operated with us! Ugh obsessing over your blog! I really need to visit these places now in the US! I’m European, and trust me, our coastlines don’t look like this! 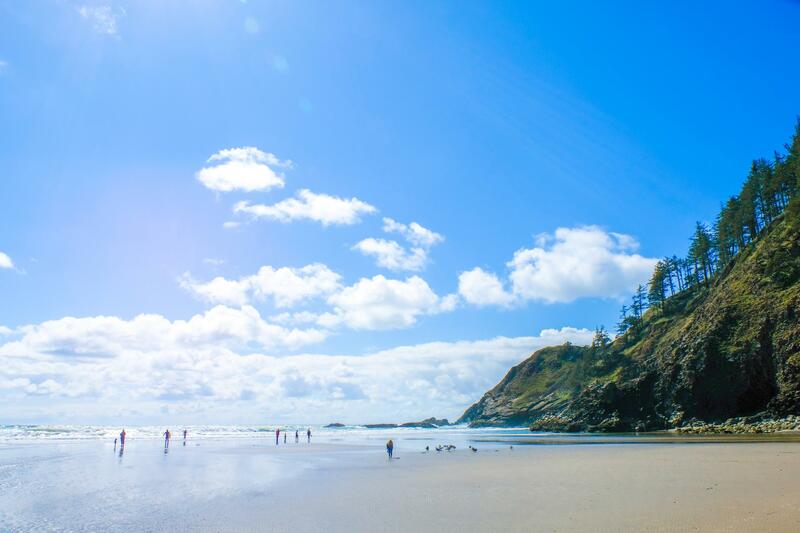 I can see why Canon Beach is so popular with travellers; I’d spend a lot of time there too if possible. Stunning photos as usual, you’re a pro!